ENCUENTRA LA CASA DE TUS SUEÑOS EN GUADALJARA Y COLIMA. NOSOTROS TE LA CONSEGUIMOS. NUESTROS ASESORES ESTAN 100% COMPROMETIDOS A AYUDARTE A ENCONTRAR LO QUE NECESITAS. TENEMOS CASAS PROPIAS Y DE TERCEROS, ¿TIENES TU CREDITO APROVADO O QUIERES COMPRAR UNA CASA CON TUS AHORROS? 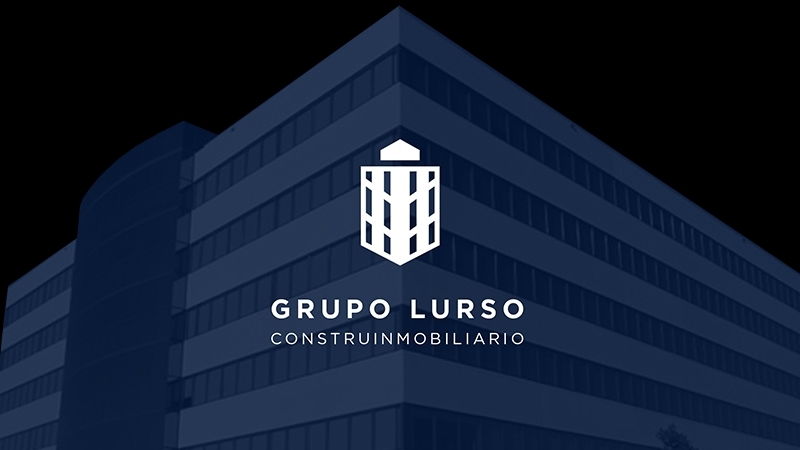 GRUPO LURSO TIENE LAS MEJORS CASAS EN VENTA EN GUADALAJARA Y COLIMA, NUEVAS Y SEMINUEVAS DE OPORTUNIDAD YA QUE MANEJAMOS LOS MEJORES PRECIOS DEL MERCADO. CONTACTENOS PARA PROGRAMAR UNA CITA.